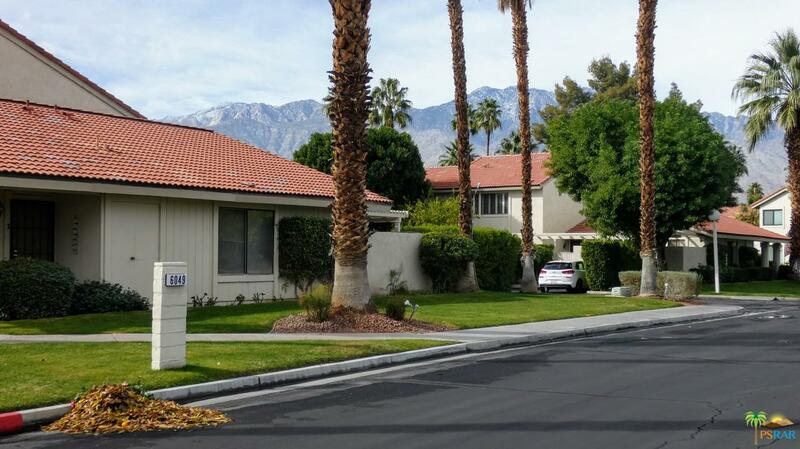 Welcome to Mountain Shadows in Beautiful South Palm Springs. 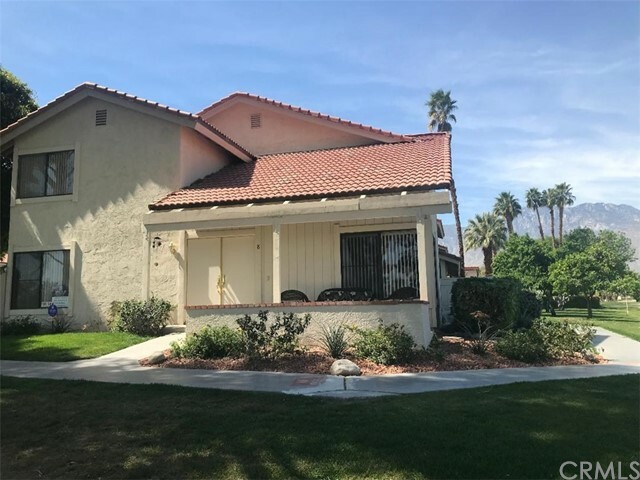 This unit is located on the 14th hole of Tahquitz Creek Golf course with mountain views to the North and to the South. Recently updated with new kitchen, quartz counters, custom tiled showers, paint, all new Whirlpool appliances, and beautiful, durable wood look tile floors. Whether you want privacy or views, you can enjoy your morning coffee on one of the Two patios. Mountain Shadows offers six pools, 1 spa, two tennis courts and a clubhouse for your enjoyment. 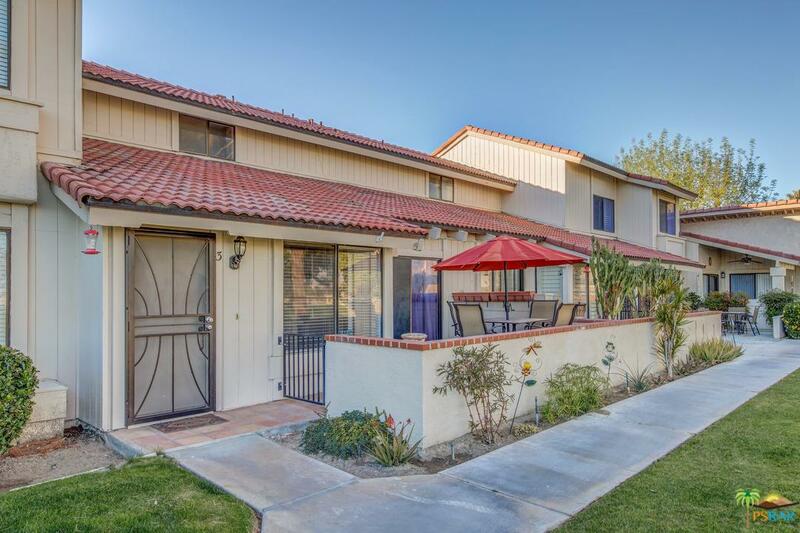 Perfect second home, vacation rental(short term rentals OK) or simply make this move in ready condo your permanent home in Palm Springs. This is FEE land! 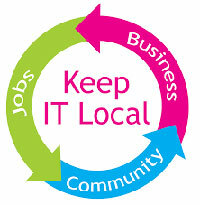 (You own it). Inventory is limited in Palm Springs, so hurry and call for your private viewing today!